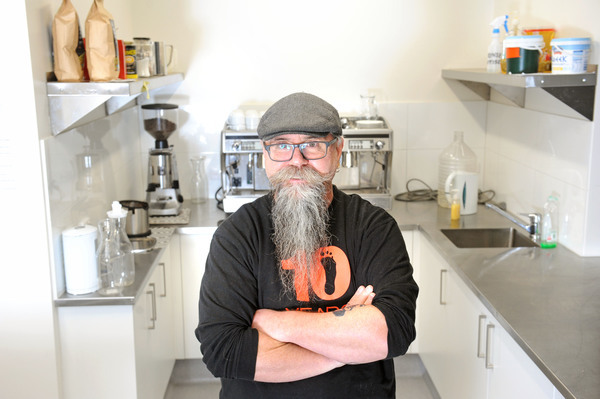 An Upwey kitchen that feeds and trains people in need has welcomed a $10,000 boost. Foothills Community Care’s Stephen Barrington received the grant after being named a Westfield Local Hero. “The benefits of it will be long-lasting in our community,” he said. The money will help to upgrade the kitchen at Upwey Baptist Church. “We’ve held a community meal night there for nearly three years,” Mr Barrington said. “And we’re running community casserole bank out of there. “We’ve just started hospitality training with Box Hill Institute. The course is aimed at people not already in the hospitality industry. They’ll leave with certificates in safe food handling and responsible service of alcohol. “They’ll cook their own lunch and learn some basic cooking skills,” Mr Barrington said. “It’s a pathway towards a certificate three in hospitality or cookery. “We’re pretty excited because food is one of our big things, so we share and we help create safe places for people around food in our community. “The food industry is such a big industry in the hills with cafes and restaurants. He founded Foothills Community Care in 2001 after inviting strangers to Christmas lunch at the Ferntree Gully Guild Guides hall – those isolated due to homelessness, domestic violence or living alone. It now has 200 volunteers serving 9000 healthy meals a year through its Monday and Wednesday meals, its community casseroles program and its annual Ferntree Gully Christmas Day lunch. 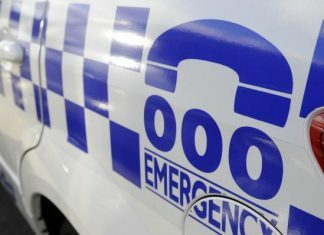 The charity also offers a domestic violence support group.